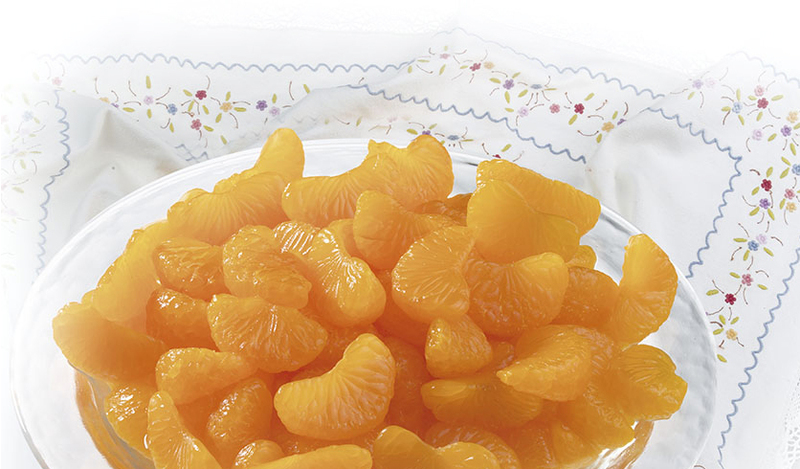 VIDECA is the most experienced packer of Mandarin oranges in Spain processing 25% of all European production. 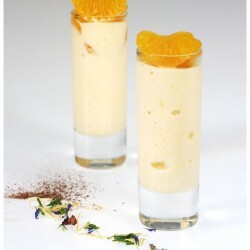 The variety of Mandarin used is SATSUMA, originally from Japan and distinguished by its exquisite flavor and fragance. 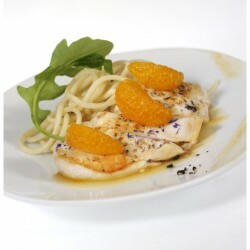 Currently VALENCIA produces 90% of the Satsuma Mandarin across the European Union. 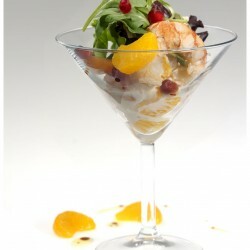 Mandarins are noted for their vitamin C and pro-vitamin A (beta carotene) which serves an antioxidant function. 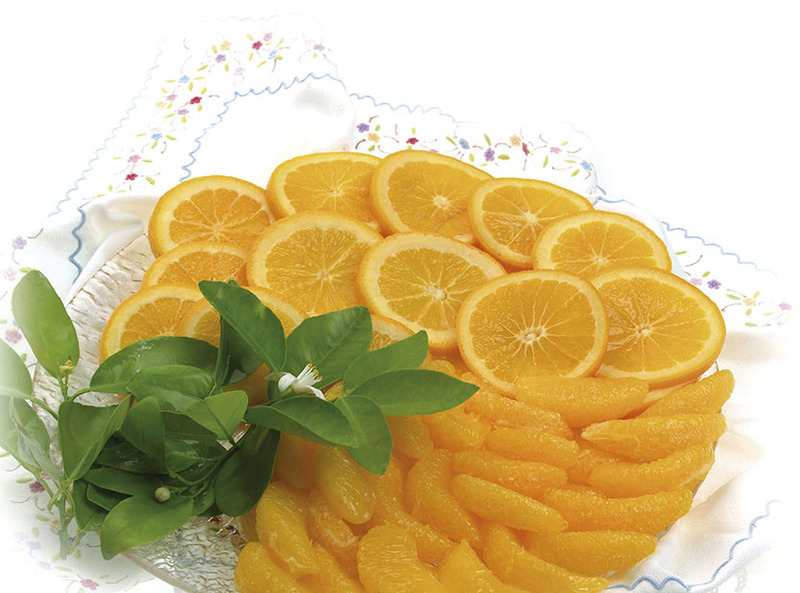 Valencia is the largest production area for Oranges in Europe and VIDECA produces both Segments and Slices in a very unique and special way. Oranges provide antioxidant action given their high Vitamin C content as well as being a source for folic acid and potassium.